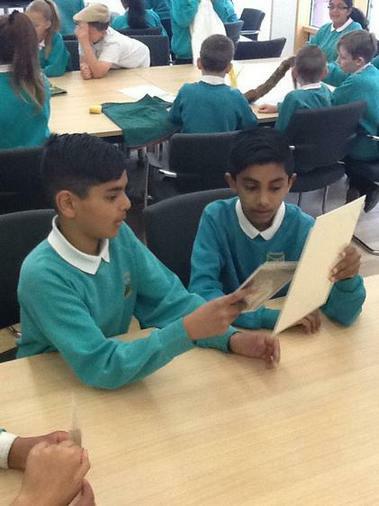 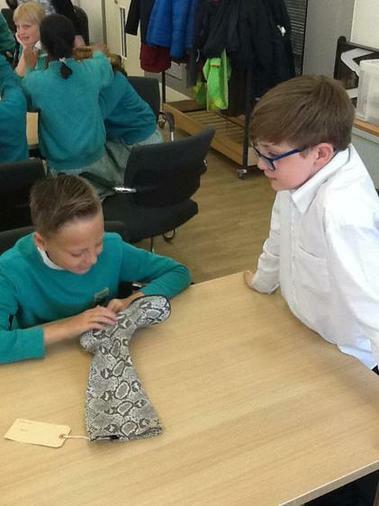 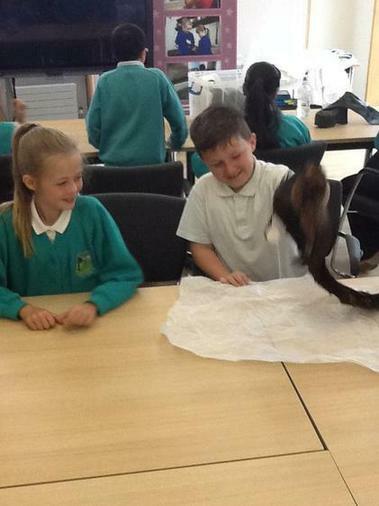 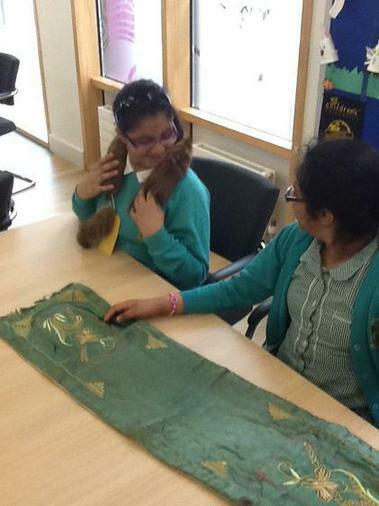 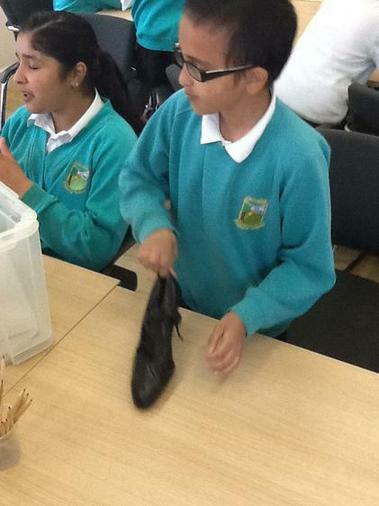 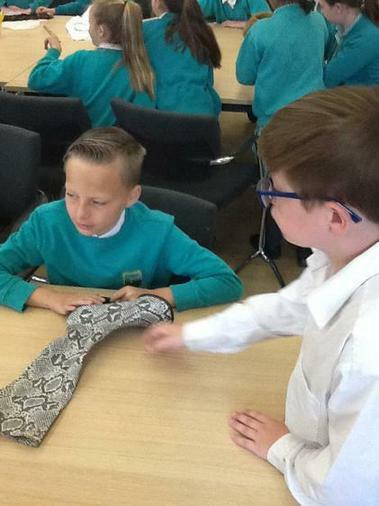 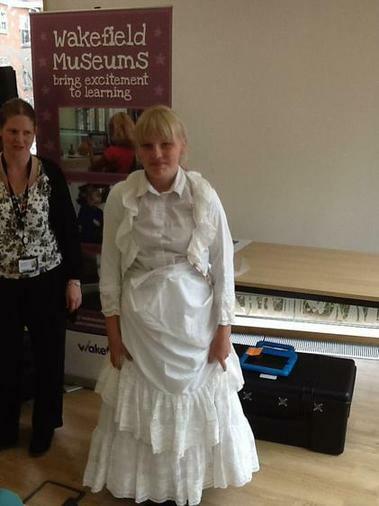 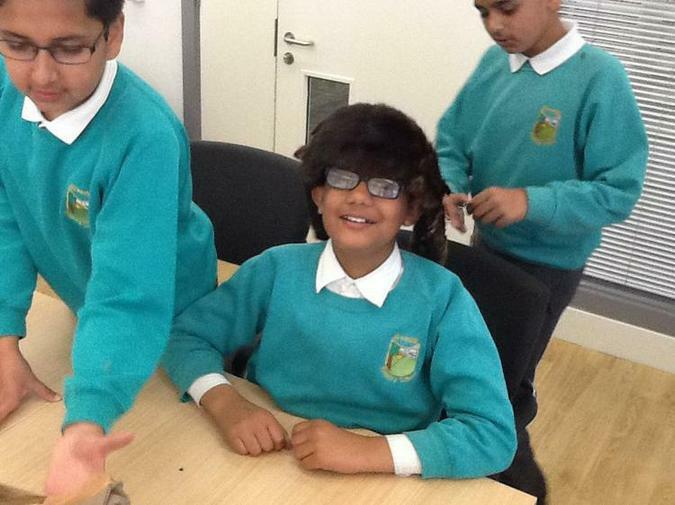 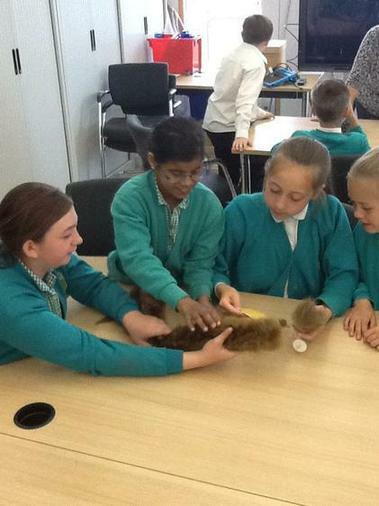 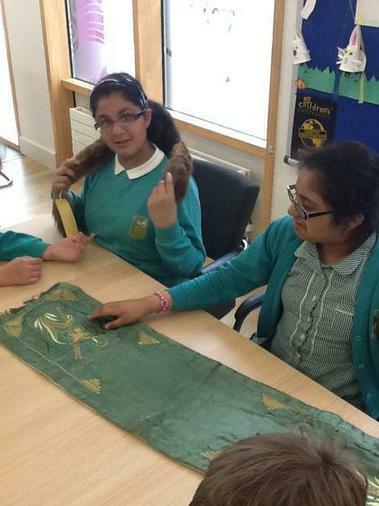 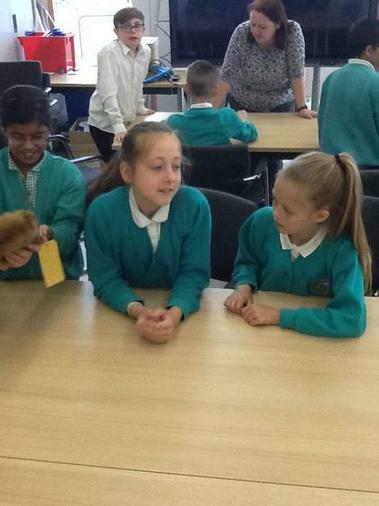 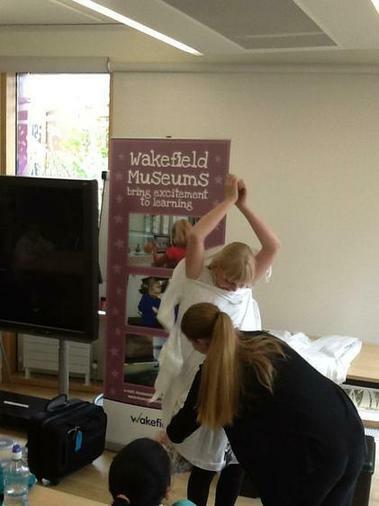 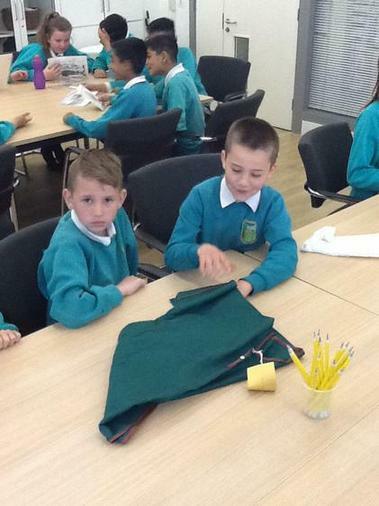 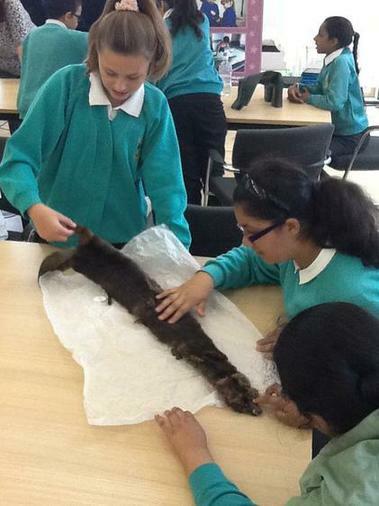 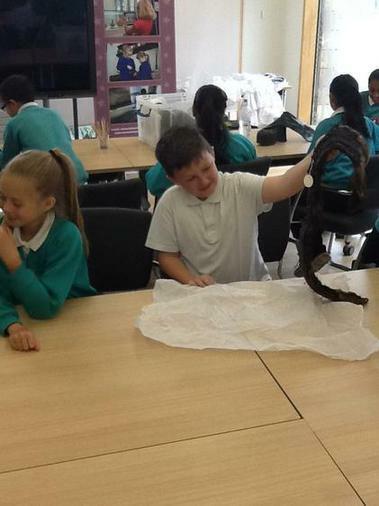 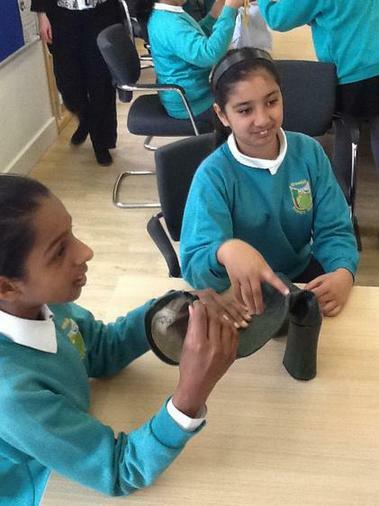 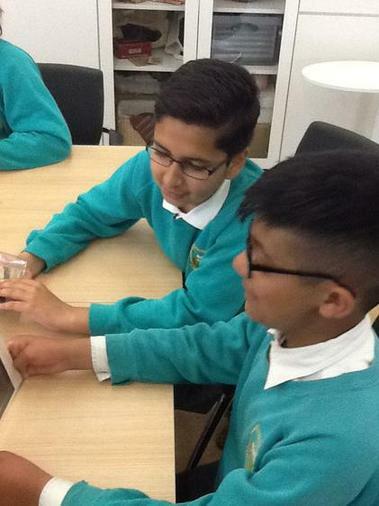 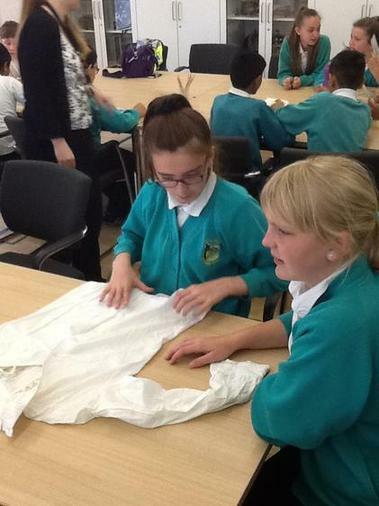 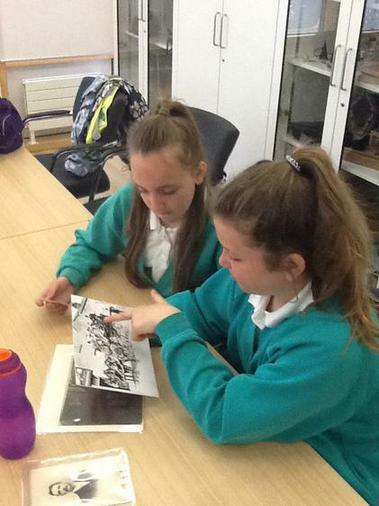 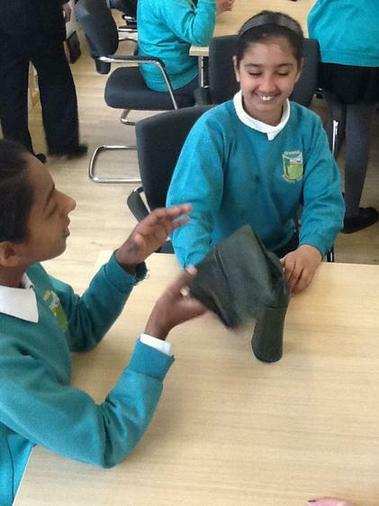 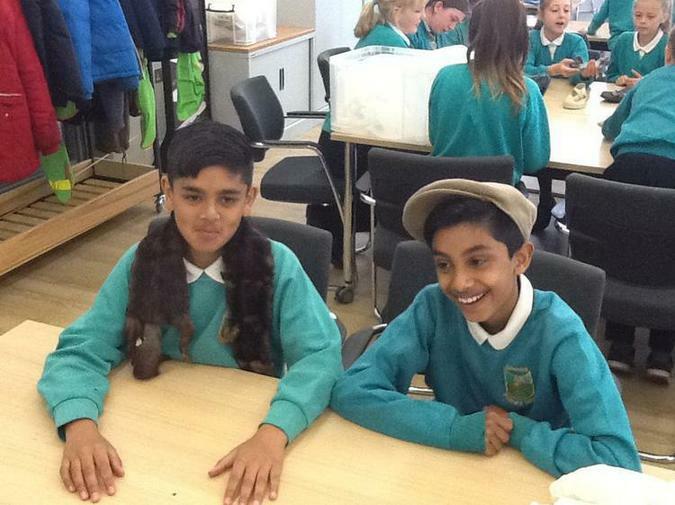 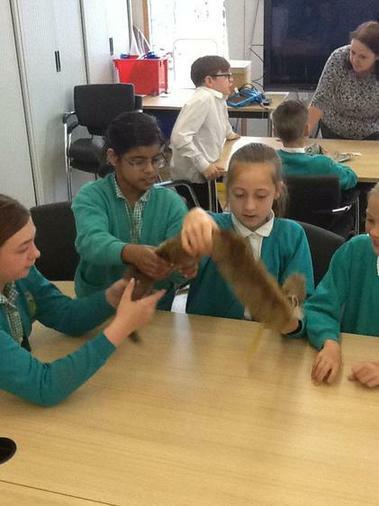 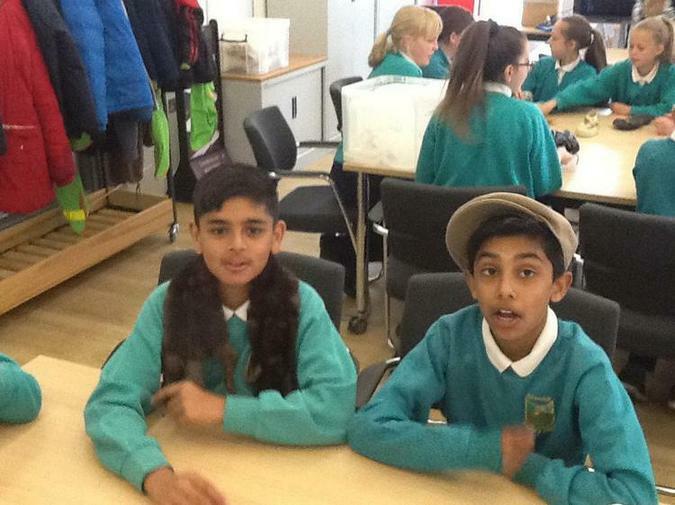 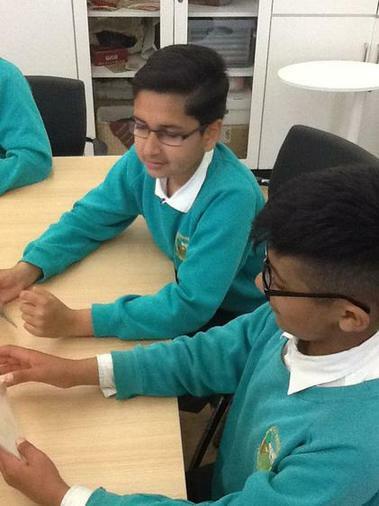 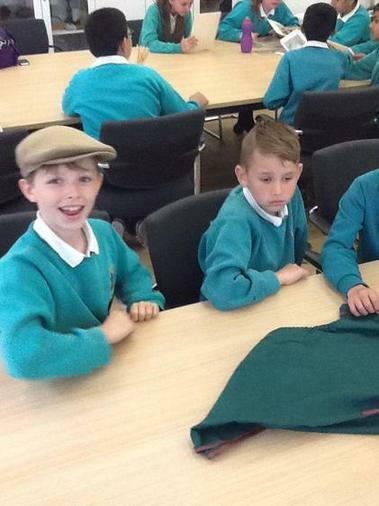 Year 6 visited Wakefield Museum and had a bespoke session looking into fashion from around the world at different periods in History. 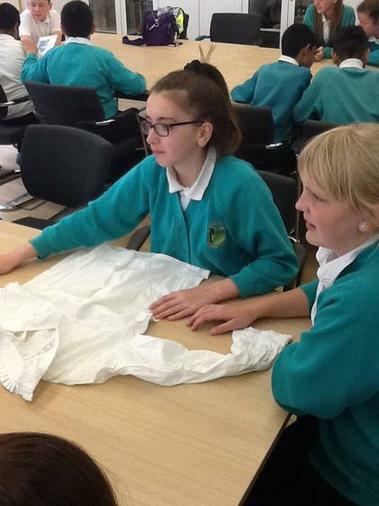 The session aimed to show children how clothing is often fit for purpose and look into the history of clothing for sporting events. 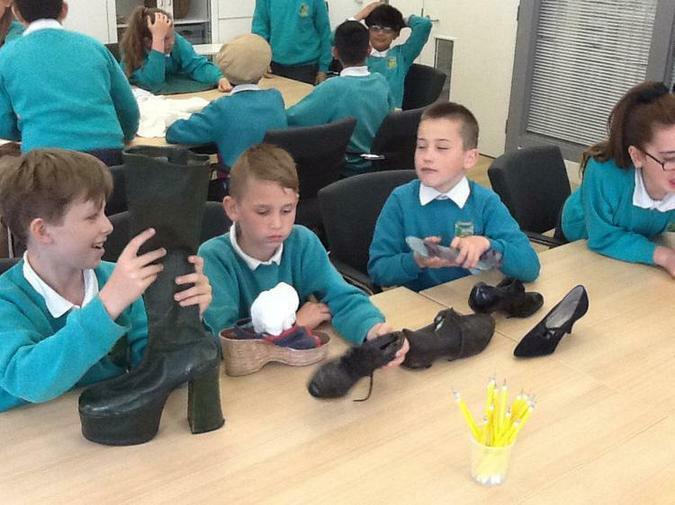 It linked to our end of year Fashion Show theme of the 2016 Rio Olympics. 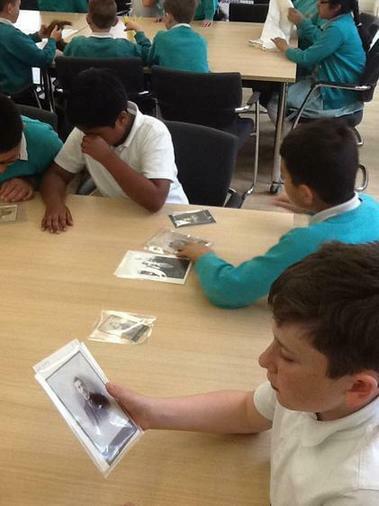 Children then took photographs of themselves in their sport kits on iPads. 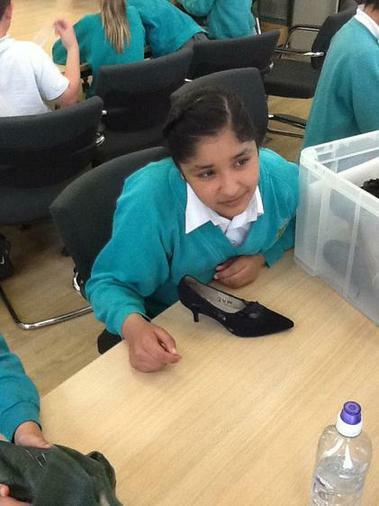 These will then be used to create animations on iPads at a later date.